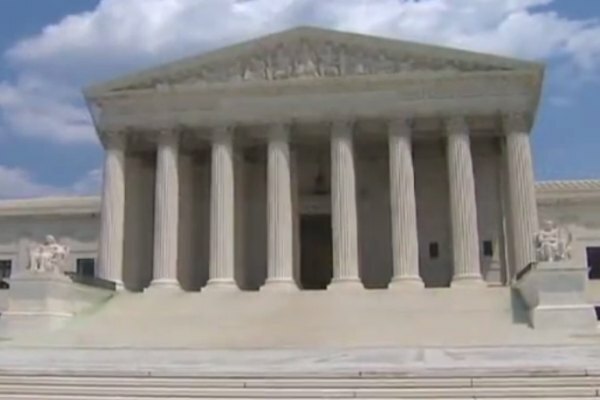 The U.S. Supreme Court on Monday declined to hear a challenge to a New Jersey law that prohibits therapies that attempt to alter the sexual orientation or gender identity of lesbian, gay, bisexual or transgender youth. New Jersey in 2013 became the second state after California to prohibit such therapies. Earlier this month, Massachusetts became the 15th state, plus the District of Columbia, with such a law. Colorado will soon become the 16th state after Governor Jared Polis signs a bill approved by lawmakers into law. “It's alarming that this bigotry-driven and legally-hollow case even got to the justices for consideration, and this is a stark reminder that the rights of LGBTQ people – even here in New Jersey – are constantly under attack,” he added. Christian conservative law group Liberty Counsel had challenged New Jersey's law. The group said in a statement that it would refile the case.